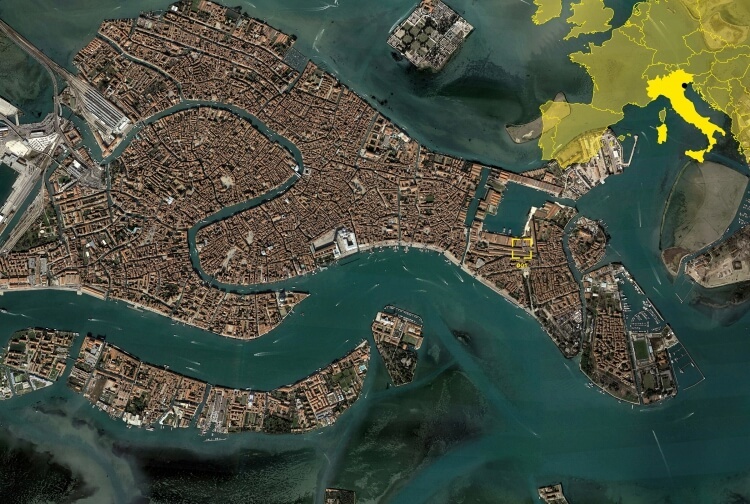 The project was displayed at the Arsenale – Biennale in Venice in 2000, entitled “The city – less aesthetics, more ethics”. Aiming for plots that are uninteresting for common housing development, the project challenges traditional communication between dwellings and their neighbourhood. It examines the typology of 100% module-based, small, flexible infill apartments in urban areas and possibilities for environmental-friendly and energy-saving tactics. Simultaneously it searches for options to give back people the possibility to “emotionalise” their environment. FLAT proposes architecture as a dynamic event, a multi-rhythm created by many different human actions where the city’s supply and service largely forms a proper holistic framework.